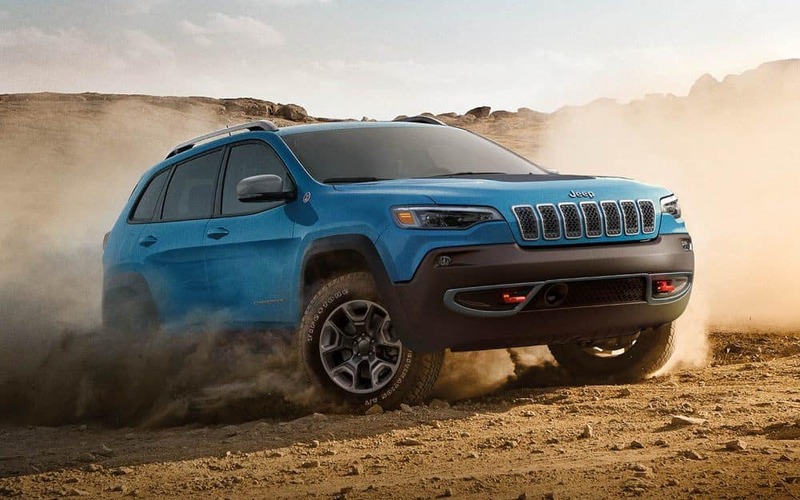 If your Jeep is in need of service or repair, visit Antioch Jeep today! Our service staff are ready to get the job done at a reasonable price. No need to stress about a large price tag. Make an appointment today! Serving Antioch, Illinois.